The call for candidates was open until end November 2013. 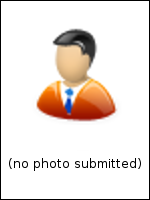 Only KNMF Users who are no staff of a member organisation of the Helmholtz Association and who own at least one accepted KNMF proposal are eligible as a member of the KUC and for voting. The election took place from 9th to 19th December 2013 (e-voting). All candidates are elected as members of the KNMF User Committee. 207 users were eligible for voting, 62 (30%) have casted a vote. 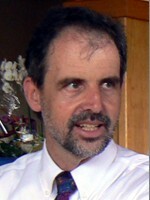 Sven Achenbach studied Mechanical Engineering at the University of Karlsruhe, where he also received his Ph.D. in 2000. He has been working on x-ray lithography and LIGA process technology applying synchrotron radiation since 1996. Most of his beam time was allocated at light sources ELSA (Bonn), BESSY (Berlin), ANKA (Karlsruhe), LURE (Paris), ESRF (Grenoble), and CLS (Saskatoon, Canada). After a decade of experience gathered at the Institute for Microstructure Technology, Forschungszentrum Karlsruhe (now KIT), Sven proposed, designed, built, and operates SyLMAND, the Synchrotron Laboratory for Micro and Nano Devices at the Canadian Light Source in Saskatoon, Canada, together with D. Klymyshyn. 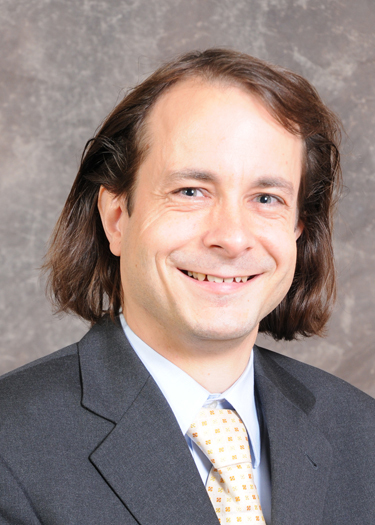 He is principal investigator and beam team leader at SyLMAND, and a member of the CLS Beamline Advisory Committee. Sven is the Canada Research Chair in Micro and Nano Device Fabrication and Professor of Electrical Engineering, as well as an adjunct scientist with TRLabs, a Canadian telecommunications research consortium. Current microsystems applications in his team focus on radio frequency and fluidic MEMS. Florian Banhart received his PhD in physics from the University of Stuttgart (Germany) in 1988. From 1989 to 1999 he was a research scientist at the Max Planck Institute for Metals Research in Stuttgart and from 1999 to 2003 at the University of Ulm. He joined the University of Mainz as a professor of Physical Chemistry in 2003 and the University of Strasbourg (France) in 2007 as a professor of Physics. His main research activities are in the fields of electron microscopy, irradiation effects, and nanomaterials. 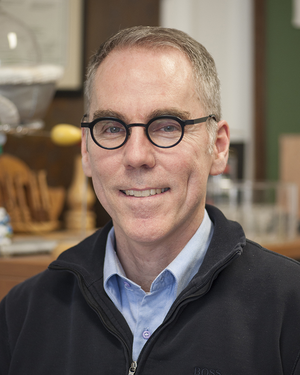 John F. Corrigan is currently Professor of Chemistry and Director of the interdisciplinary Centre for Advanced Materials and Biomaterials Research at The University of Western Ontario (London, Canada). He obtained his B.Sc. degree (Chemistry Specialist) from the University of Toronto and his Ph.D. degree from the University of Waterloo. After a NSERC post-doctoral fellowship at the Institut für Anorganische Chemie der Universität Karlsruhe, he joined the Department of Chemistry at the University of Western Ontario. His research interests focus on the assembly of nanometer sized semiconductor materials with precise size and composition control via molecular precursor design. Since 2001, his academic and research experience includes visiting professorships at the Institute of Nanotechnology, Karlsruhe Research Centre (now KIT). He has been the recipient of several awards, including the Florence Bucke Science Prize, the Faculty of Science Outreach and Recruitment Award and the Faculty of Science Award of Excellence in Undergraduate Teaching. In 2011 he was selected as a Research Ambassador for the German Academic Exchange Service (DAAD). He is also an Associate Editor of the Canadian Journal of Chemistry, and a Member of the Editorial Board of the Journal of Cluster Science. Jost Göttert is currently faculty member in the department of electrical engineering and computer science at the Hochschule Niederrhein responsible for implementing a new focus area of studies in energy and environmental technology. He is also adjunct faculty and senior scientist at Louisiana State University’s (LSU) Center for Advanced Microstructures and Devices (CAMD) where he was leading the microfabrication efforts from 2000 until 2012. 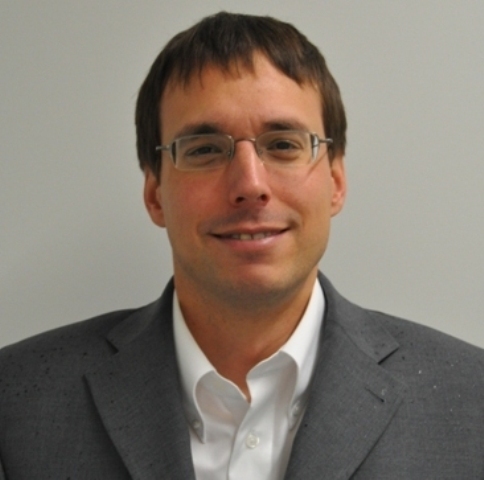 His current area of research is focusing on integrating MEMS technologies with integrated circuit technology in an effort to build embedded sensors and analytical instruments for environmental monitoring applications. Research efforts combine resources available at Hochschule Niederrhein and LSU/CAMD and are complemented through instrumentation and technologies made available through KNMF. Design, modelling and testing of these devices is primarily done at Hochschule Krefeld while microfabrication is performed in CAMD’s clean room facilities. An ongoing KNMF project is aimed on fabricating demanding high aspect ratio microstructures (microfluidic devices) using a novel resist material (SUEX, dry laminate resist) applied and patterned on printed circuit board substrates (pre-structured) using direct laser writing technology. Lorenz Kienle is holding the chair for “Synthesis and Real Structure” at the Christian Albrechts University Kiel (CAU), Germany. After the habilitation (Inorganic Chemistry) in 2004 he worked as scientific staff at MPI for Solid State Research. In 2006 he was awarded for the Heisenberg grant, followed by a Heisenberg professorship at CAU in 2008. 2010 he was appointed as head of the electron microscopy facilities at the Institute for Material Science and became a full professor at CAU. His main research interests focus on the synthesis of new bulk and nanomaterials and their characterization via HRTEM and other techniques. Karen Lienkamp studied Chemistry at the University of Cambridge/UK, and the Freie Universität Berlin/Germany, where she graduated ‘with distinction’ in 2003. She then joined Prof. Gerhard Wegner’s group at the Max-Planck-Institute for Polymer Research (MPI-P) in Mainz/Germany, where she studied cylindrical polyelectrolyte brushes as a synthetic model system for cartilage. In 2006, she received her Ph.D. from the University of Mainz. Until 2007, she worked as a project leader at MPI-P and was responsible for an industrial cooperation with CIBA SC, Basel. She then moved to the U.S. and joined Prof. Gregory N. Tew’s lab at the University of Massachusetts, Amherst/MA to work on antimicrobial polymers. 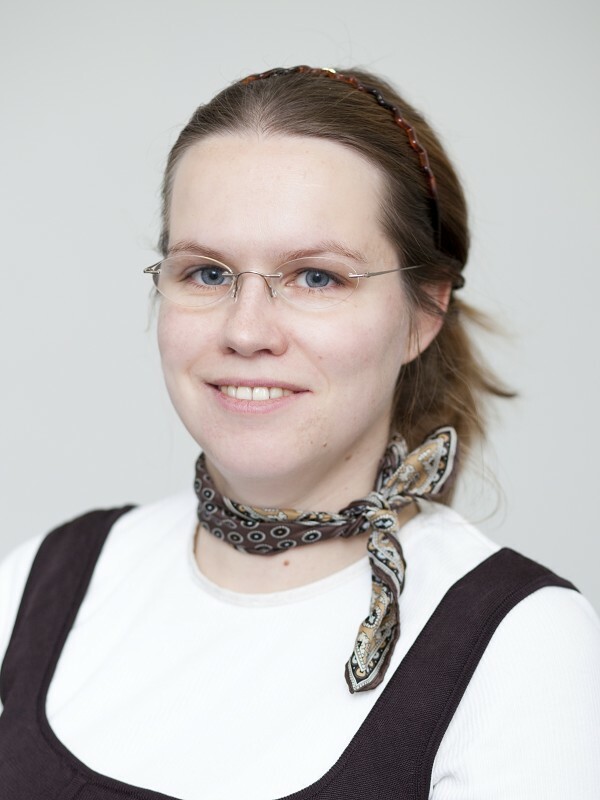 In 2010, she returned to Germany and started a junior research group at IMTEK, which is focusing on the synthesis and characterization of polymer-functionalized surfaces, especially for biomedical applications. She has received numerous competitive scholarships from various organizations, including the German National Academic Foundation (Studienstiftung des Deutschen Volkes), Funds of the German Chemical Industry, The Medical Foundation, and the German Research Foundation (DFG). Next to her FRIAS Fellowship in December 2010 Karen Lienkamp was also awarded a DFG Emmy Noether grant.